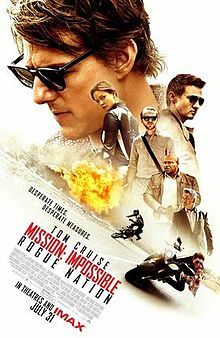 Mission: Impossible - Rogue Nation, the fifth movie in the franchise with Tom Cruise as IMF agent Ethan Hunt lacks the excitement and suspense of the last installment but still delivers an action packed film worthy of the franchise. 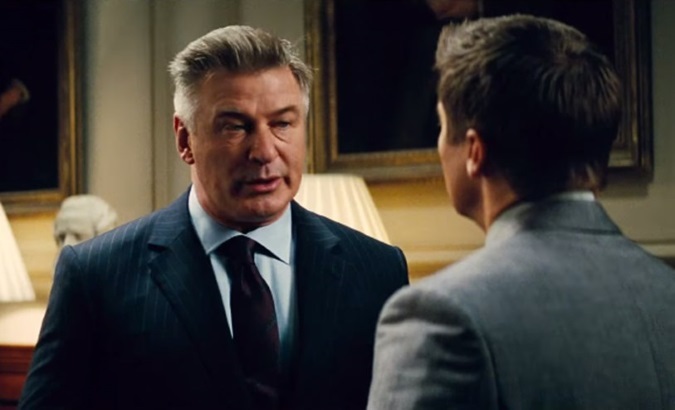 In Rogue Nation, the IMF team is disbanded by the United States due to their trail of carnage and destruction they often leave behind with good results often due merely to "luck." While this is happening, Ethan is attacked by a mysterious counter IMF agency known as The Syndicate. The entire movie is a cat and mouse game between the two groups as The Syndicate's mysterious leader, and motives are slowly unraveled. One of the things you will be most impressed with the film as with the previous films is the action scenes. From the motorcycle chase scenes to the underwater scene in which Ethan has to swap a profile disk, it is even more impressive than a lot of stunts were performed by Tom himself. As far as the plot and acting, while they are both good across the line, I failed to be blown away in any aspect as far as the story line or performances. If I had to pick a standout in the movie it would have to be Rebecca Ferguson as Ilsa Faust. The other newcomer, Alec Baldwin as CIA Director Alan Hunley like most of the rest of the cast had a good but not too memorable performance. The performance or character that I liked the least would be the main antagonist Sean Harris as Solomon Lane. His elusiveness to the IMF seems like a farce considering that his Syndicate was easily infiltrated and subsequently revealed much too early to viewers. By doing so it takes the bite of out the character especially when you consider his lack of on screen brutishness aside from hearsay. Despite his early dismissal of Ethan's assistant and a lackey you don't care about, you cannot helped but feel more sorry than intimidated by his soft spoken character. In addition, despite the various good action scenes scattered throughout the film, you will always feel a somewhat emptiness of that there could be more. For example the opening sequence of retrieving the nerve agent bombs seemed a bit anticlimactic in his retrieval after the amount of effort to get on the plane. Overall, I would recommend the film, despite hoping for something grander. 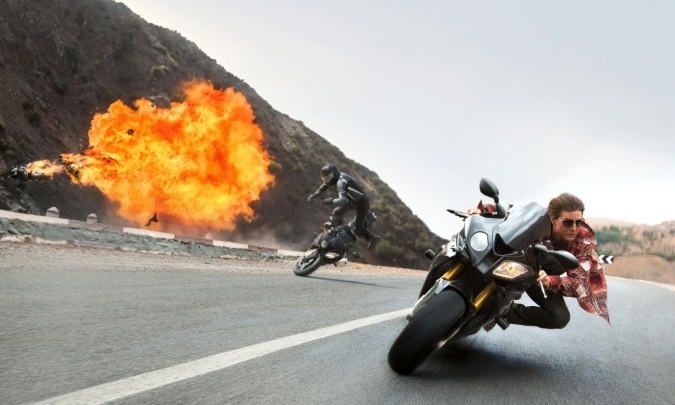 Fans of Mission Impossible movies will enjoy the film with its action and humor (thank you Simon Pegg). The concept and execution of the Syndicate as the villain falls short. You can see why the film because of this did not want to go head to head with James Bond's similarly constructed 007: Spectre. Tom at times looked tired and worn, such as the motorcycle scene and airplane scene. 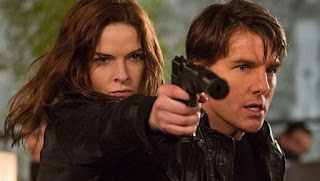 Perhaps it is time for a reboot to the franchise, with Rogue Nation, having Tom leave on a somewhat of a high note. Who would make a good replacement though considering how well Tom has embodied Ethan?